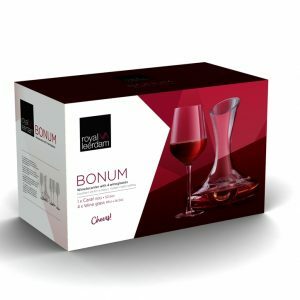 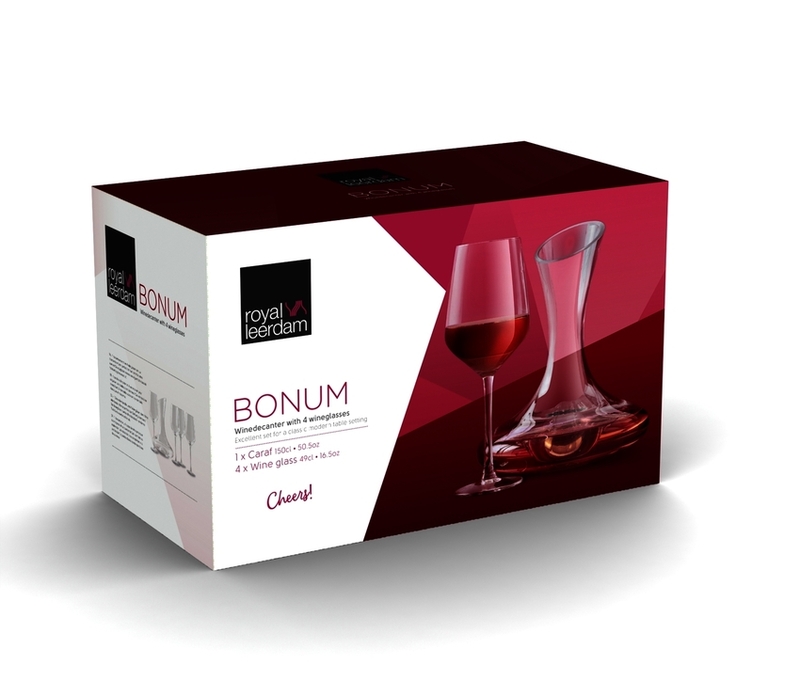 Laser-cut Wine Glasses – 490 ml. 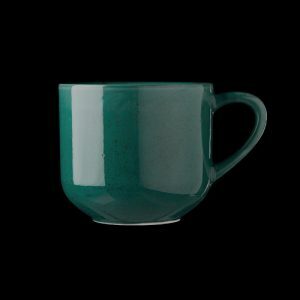 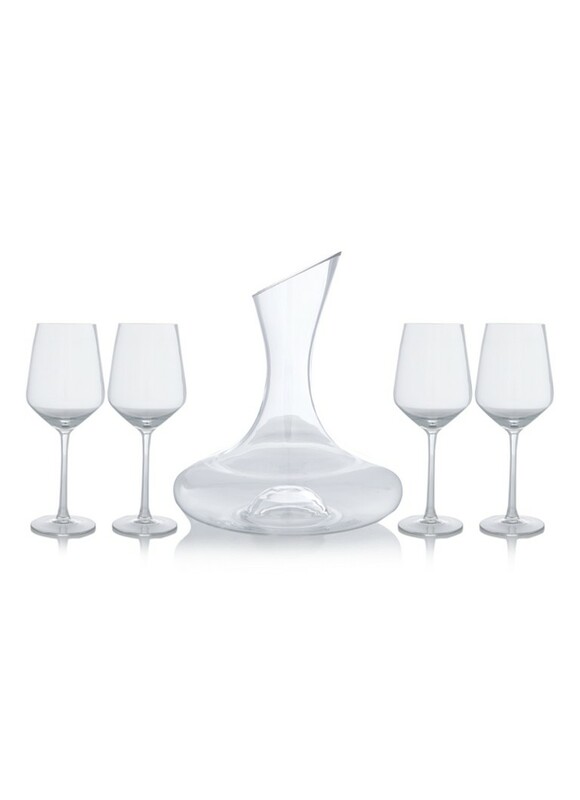 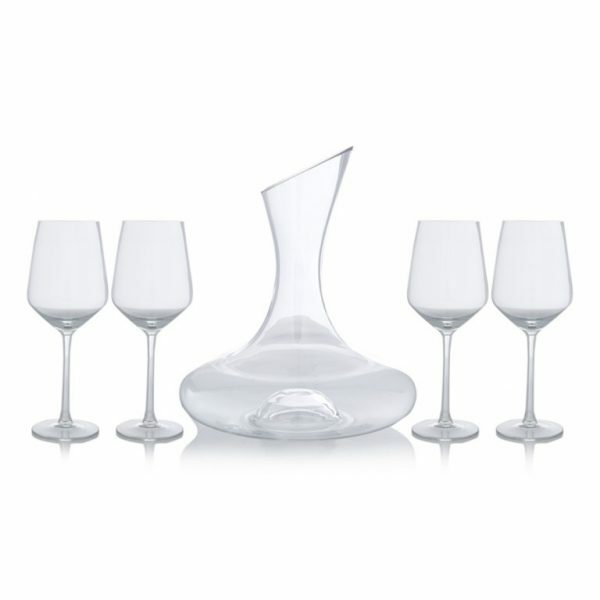 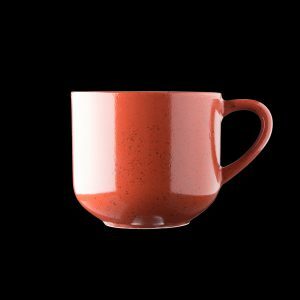 Categories: Decanters, GLASSWARE, OTHER TABLEWARE, WINE SETS. 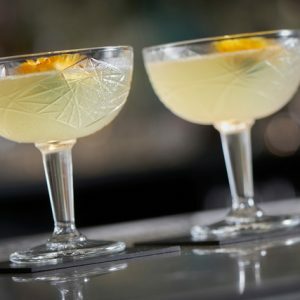 GLASS CHAMPAGNE/MARGARITA C 250 ml.